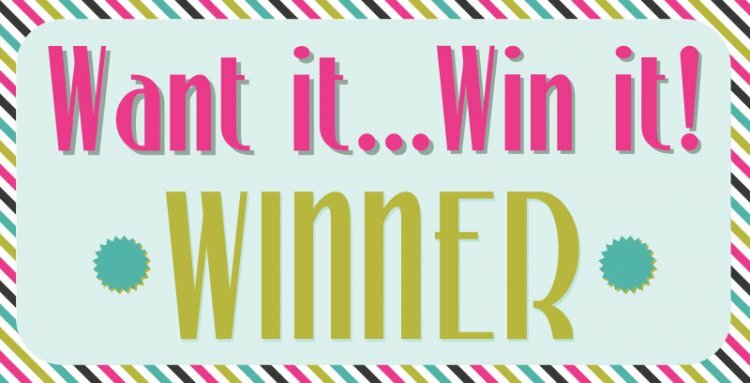 Kathleen Mc told us she would love to win the 12x12 Santoro Mirabelle paper pad, congratulations please email [email protected] with your details. A great prize & look forward to seeing what you make in the project gallery. Thanks to everyone who took part, don't forget to come back next Wednesday for the next Want it Win it giveaway, where you can win your favourite Trimcraft products. This is my entry for this month's Card fold challenge - Quad Concertina fold.